SACHA INCHI – the ancestors of the Incas already valued it as an extremly healthy and protein rich food. 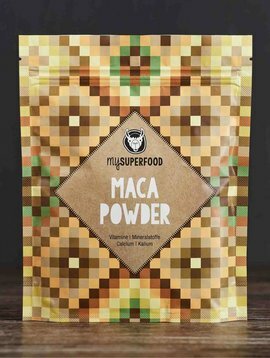 It is perfectly suited as an energy source for athletes, vegans, people with gluten allergy and all those who are health conscious. 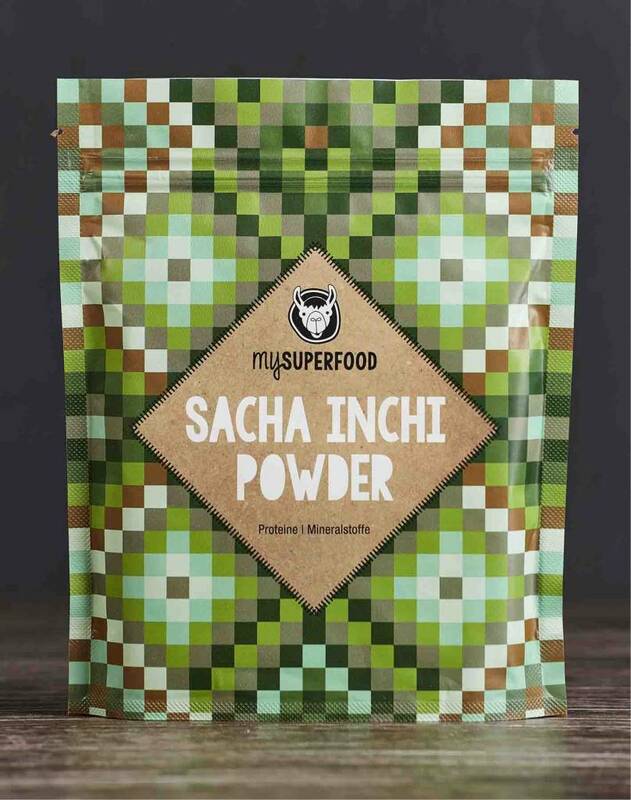 Sacha Inchi Powder has many different uses: whether smoothie, muesli, or backed goods – it is a healthy and delicious ingredient. 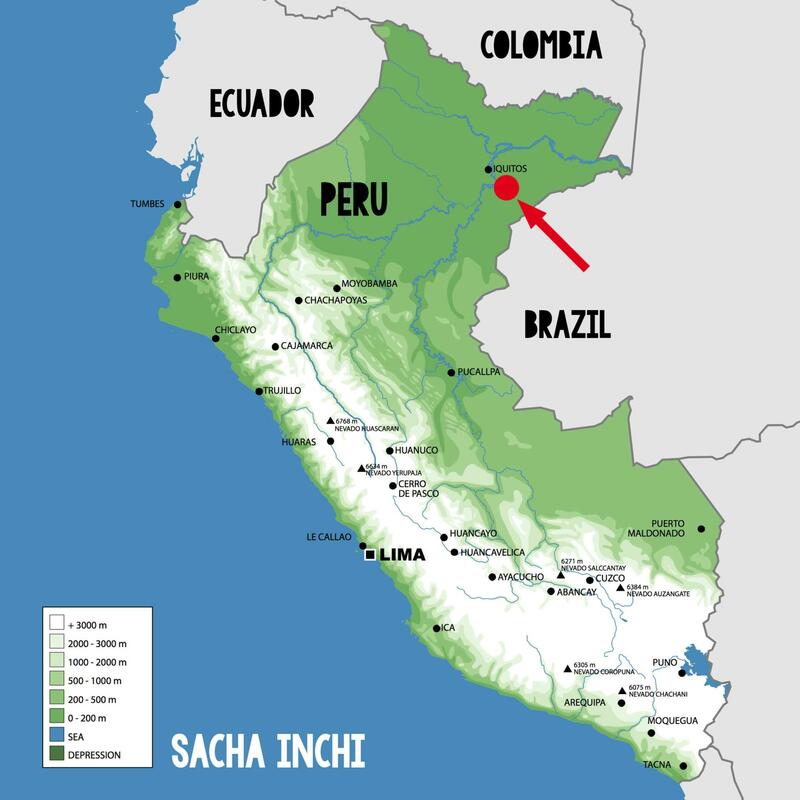 We buy our Sacha Inchi directly from producers in Peru: It is organically grown in the Amazon region near the city of Iquitos by by small family farms. After harvest it is processed very gently. Sacha Inchi contains the important Omega-3, Omega-6- and Omega-9 fatty acids, is rich in vitamin A and E, has a very high protein content of 60% and contains the minerals calcium and magnesium. Also called Inca Nut, Sacha Inchi is a good alternative to fish oil. Compared to other vegetable oils such as olive, safflower or sunflower oil, Sacha Inchi oil has an amazing 50% of the essential omega-3 fatty acid alpha-linolenic acid. A study by Cornell University in 1980 examined the ingredients of this plant more closely. Conclusion: Sacha Inchi is one of the best suppliers of plant based omega fatty acids, which are, furthermore perfectly balanced. 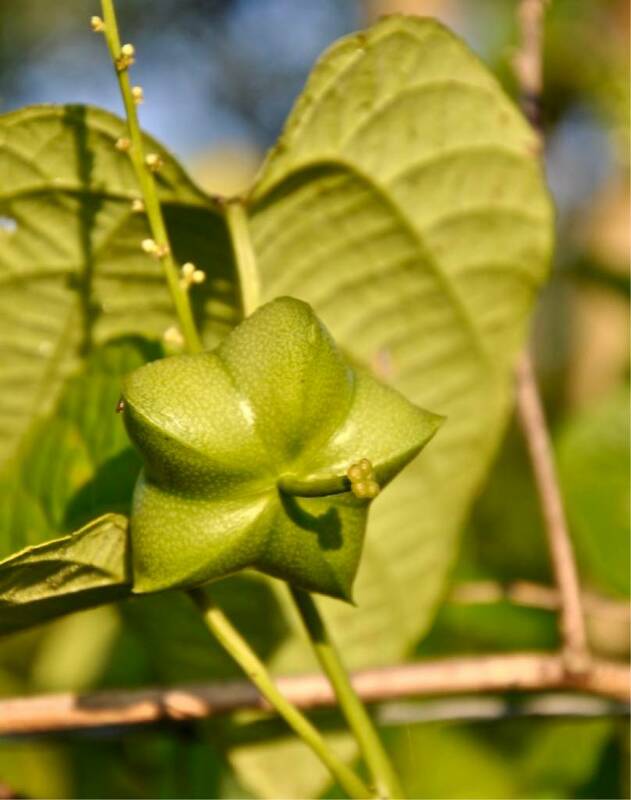 In order to keep the body healthy, Sacha Inchi seed, with its unsaturated fatty acids and proteins, has a positive effect on cholesterol, blood pressure and heart function. The seeds also contain Vitamin E, which serves among other things as an anti-aging substance and ensures beautiful skin. These cell protecting vitamins also protect from harmful stress symptoms. Vitamin E also strengthens the immune system, by increasing production of immune system messengers and speeding up the creation of immune cells. 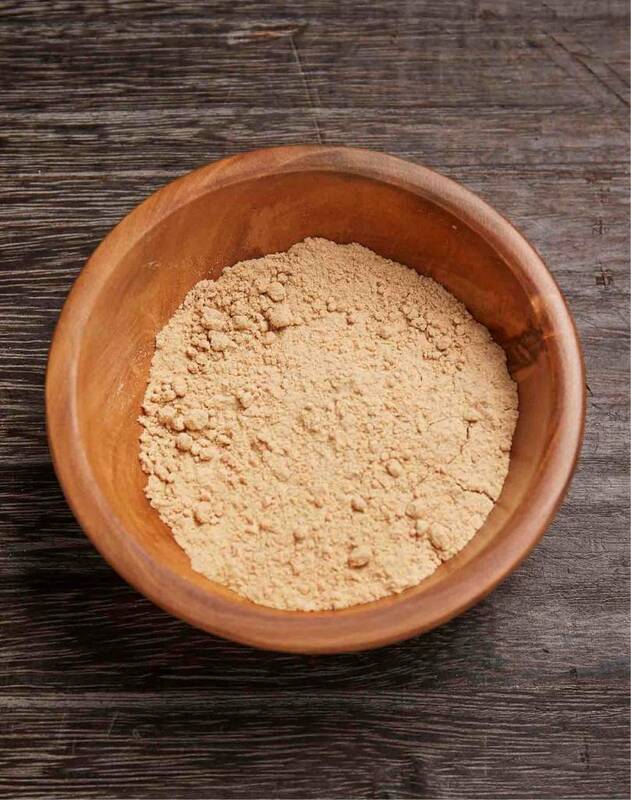 Traditionally Sacha Inchi oil is used as cosmetic, and can be used for sore muscles and rheumatisms when mixed with flour. 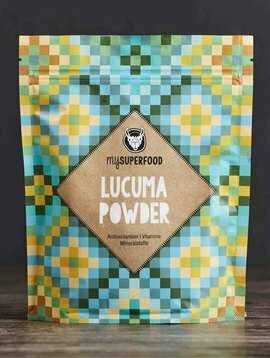 We buy our organic Sacha Inchi powder directly from producers in Peru. 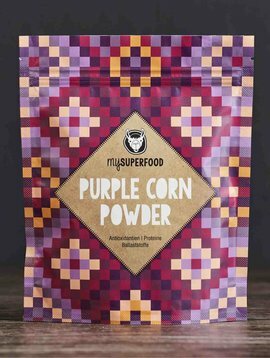 It is cultivated in a controlled organic environment by small family farms in the Amazon region near the city of Iquitos. Sacha inchi is a plant that produces fruit year round. The star shaped, first green and brown when ripe fruits are manually harvested, dried in the sun for up to 3 days until the residual moisture is 10% or less. After drying, the Sacha Inchi nuts, which have a very hard shell similar to that of round almonds, are separated from the fruit flesh. The shell is mechanically opened and the Sacha Inchi nuts are sorted by hand. Only the best quality nuts are processed further. Then the most important part of the processing begins, which determines the quality of the Sacha Inchi oil and Sacha Inchi protein: cold-pressing of the nuts. The oil is collected separately and used as a valuable raw material in cosmetics and as cooking oil. 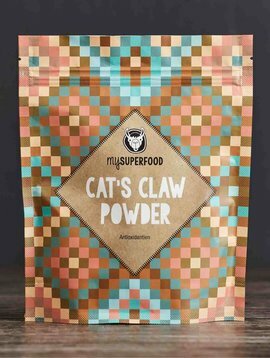 The protein substances, which remains after pressing, contains loads of valuable nutrients. 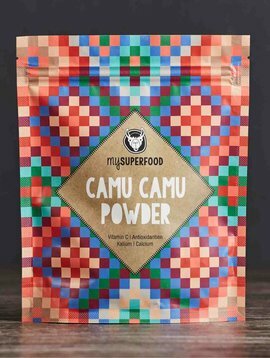 It is gently dried and transformed into Sacha Inchi protein powder. 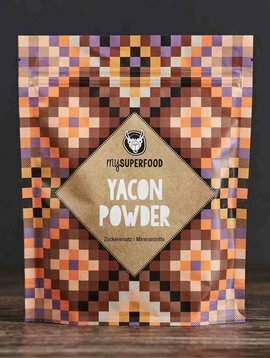 Due to its protein content Sacha Inchi powder is an important nutrient transmitter for athletes, vegetarians and vegans,. 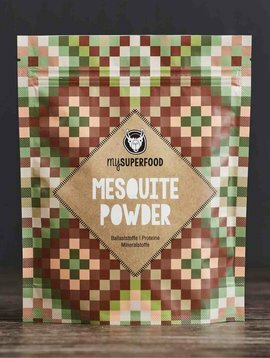 The healthy and nutty powder can be sprinkled over muesli, worked into cake or cookies and used in many other ways. It also tastes delicious in smoothies. 1 - 3 x daily sprinkle or mix ½ teaspoon (abt. 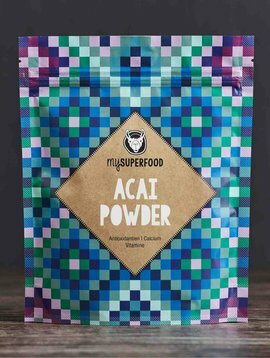 2 - 3 g) acai powder into dishes. The Sacha Inchi plant (Plukenetia Volubilis) is up to 2 meters high and comes from the spurge family and is called in the language of the Peruvian natives “Mountain-Peanut.“ Sacha Inchi can even be found in the Caribbean and other countries of South America. 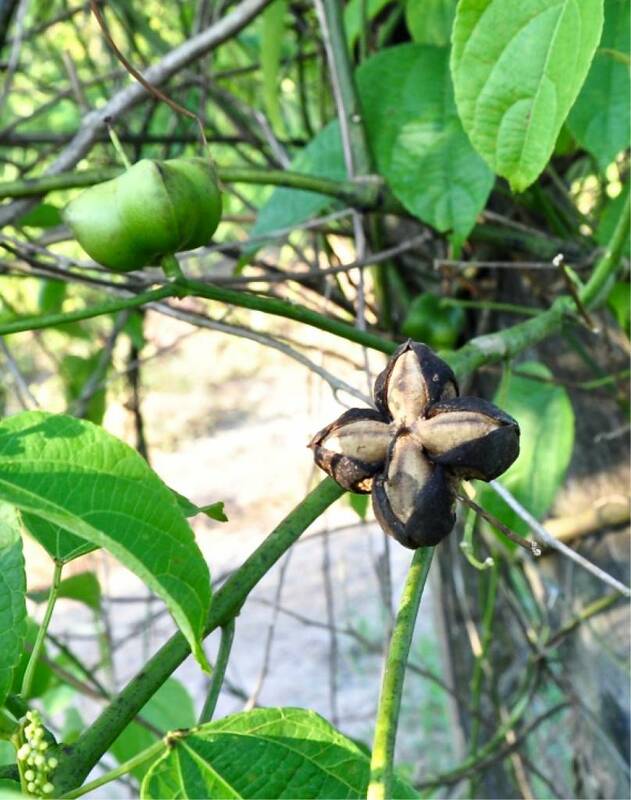 Sacha inchi has a vegetative phase, in which the seeds mature into nuts 8-10 months after planting. The star-shaped fruits are about 3-5 cm big and initially green. The reproductive phase can take up to 10 years, during which the plant can produce several hundred fruits every year, which can contain up to 500 big Sacha Inchi seeds. Before they are harvested, the seeds dry at the plant. They are harvested by hand and later cold pressed into oil or processed into flour. 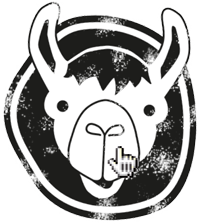 hey are used for information only and do not allow for any inevitable conclusions about the effect of the named product.